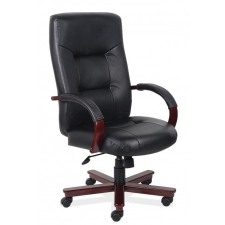 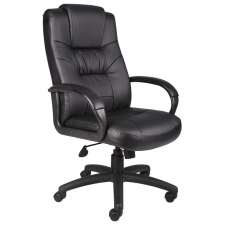 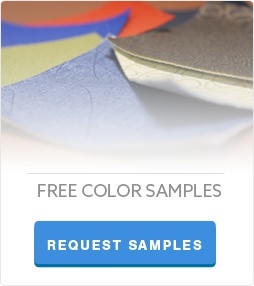 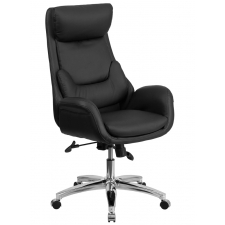 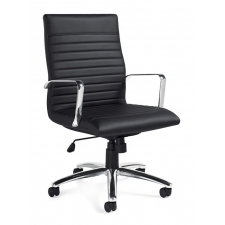 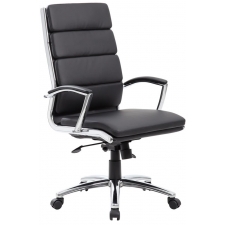 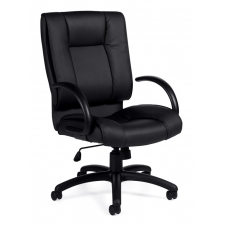 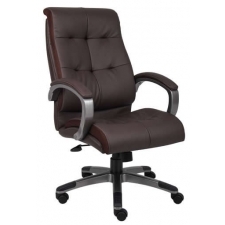 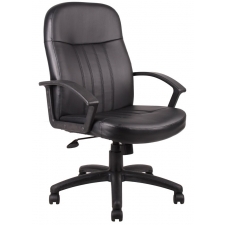 Conference room chairs, like all office furniture, come in a variety of styles. 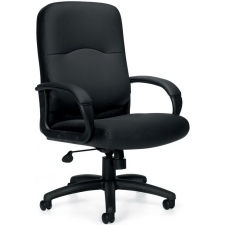 One of the most popular styles of conference room chairs are those with a high back. 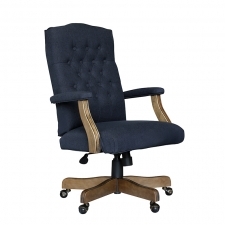 This style helps to create a more elegant appearance around a conference room table and offers an exceptional level of comfort. 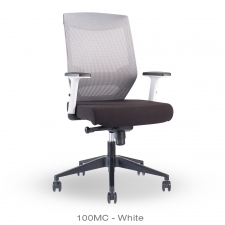 Choosing a high back conference chair for your office can be a great way to enhance the aesthetic appeal of your conference room and make sure that your employees, customers, and other guests are comfortable while spending time in your office.